At Madrone, our mission is to provide an unmatched level of professionalism and customer service while bringing visitors high quality products at reasonable prices. Nestled in a quiet cul-de-sac, our beautiful facility was designed to give guests a unique shopping experience. 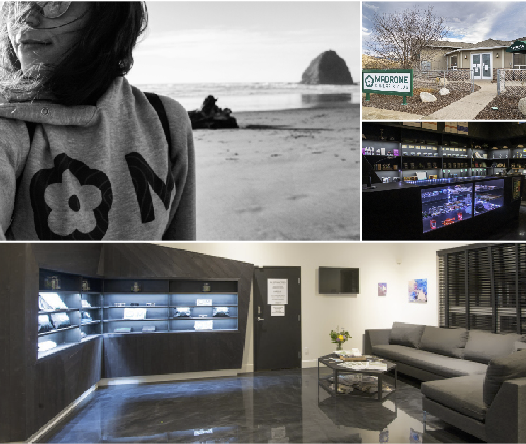 Whether shopping for cannabis, fine art, jewelry, or apparel our discreet and convenient location is sure to be your favorite Ashland stop.